This is a new trend in the world of campsite. This concept combines nature, comfort, luxury and the environment. The accommodations are atypical and original. 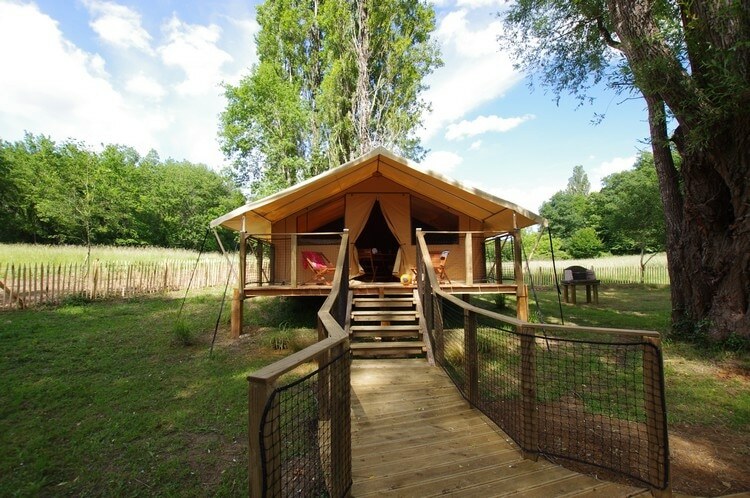 The campsite is changing and evolving, glamping is proof by offering another way to practice or discover the campsite. The phenomenon appeared in 2007 in the UK and quickly exported to other European countries and eventually arriving in France. The follower of glamping like adventure, new experiences during his holidays without renouncing comfort. He wants quality in an exotic and unusual environment. You have a soul “glampeur”? You are tempted by the experience of an unusual but comfortable accommodation tempting? 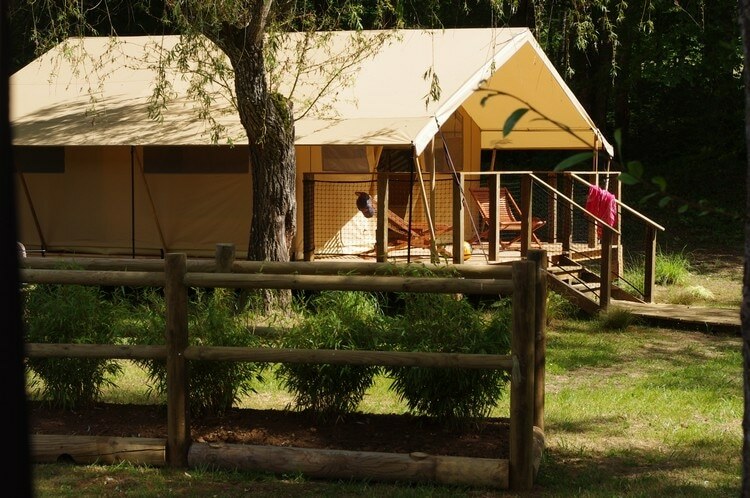 We offer you the opportunity to try their luck in one of our fully equipped lodge tents (without sanitary). They are furnished (bed, table, chairs, Chilean, kitchen furniture), equipped with appliances (stove, refrigerator, coffee maker, kettle) and dishes. 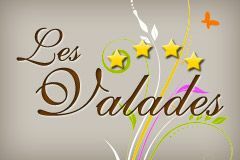 All located at the edge of the pond, they will offer you an exceptional holiday setting. Their geographical position has been reflected to offer you the calm, the scenery and dream.